Florida Coalition Alliance, Inc. was established in September, 2008 by the leaders of various coalitions across the state who recognized the need for a member organization that could provide impartial representation and assist in the capacity building of all coalitions across the State. We operate under the Vision of Florida Coalitions United in Building Healthy and Drug Free Communities. The mission of the Alliance is to build upon the foundations of community coalitions in Florida by providing opportunities for training, networking, communication, collaboration, legislative advocacy, sharing of resources and resource development. Want Locking Caps for your next event? Help support FCA by using the code FCA001 on your next single cap purchase or FCA001-48 on your next case purchase. 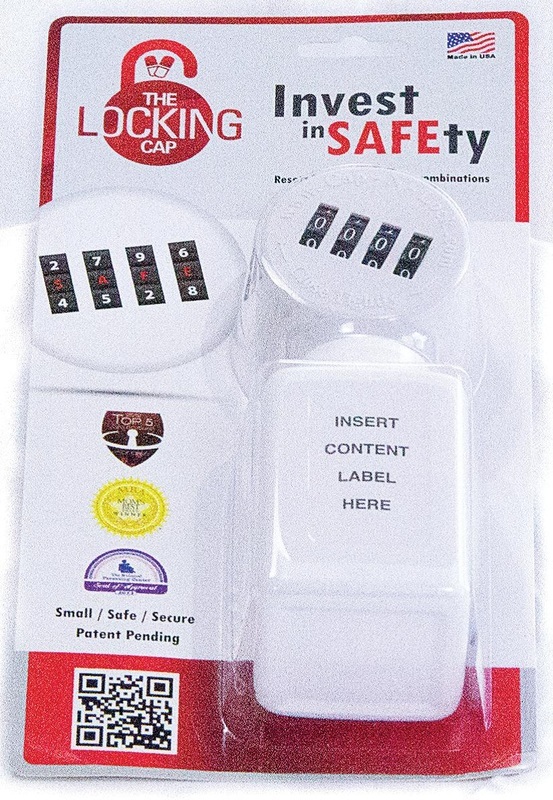 Go to http://www.saferlockrx.com/purchase-products/ to make your purchase today and don't forget to use the FCA codes.